Equatorial Guinea has assumed an increasingly active role in international affairs, particularly in Africa, and the Sipopo Conference Center has become a frequent venue for regional economic, business, cultural, political, and other events. The Sipopo Conference Center is located in the capital city of Equatorial Guinea, Malabo. It offers state-of-the-art buildings, two well-equipped conference halls, dining hall, private villas, entertainment, high-end hotels and cuisine. Upon arrival in Sipopo, visitors are surrounded by the ocean, beautiful landscapes, ceiba trees, seafront, and the best of nature the country has in this area. The state-of-the-art complex is located in a convenient and central location that makes it easier for visitors in Africa and around the world to get to. The conference halls have all the necessary technical tools as well as well as Internet to ensure the success of all events. 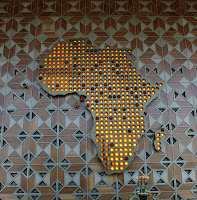 The complex depicts local resources such as the geometric motives of African tradition showcased on the walls of the lobby, pine trees represented in timber and the mirror in the restaurant. Thousands of people have already visited the magnificent facilities around Sipopo for past African Union (AU) Summits, Africa-South America Summit and most recently the IV Africa-Arab World Summit. 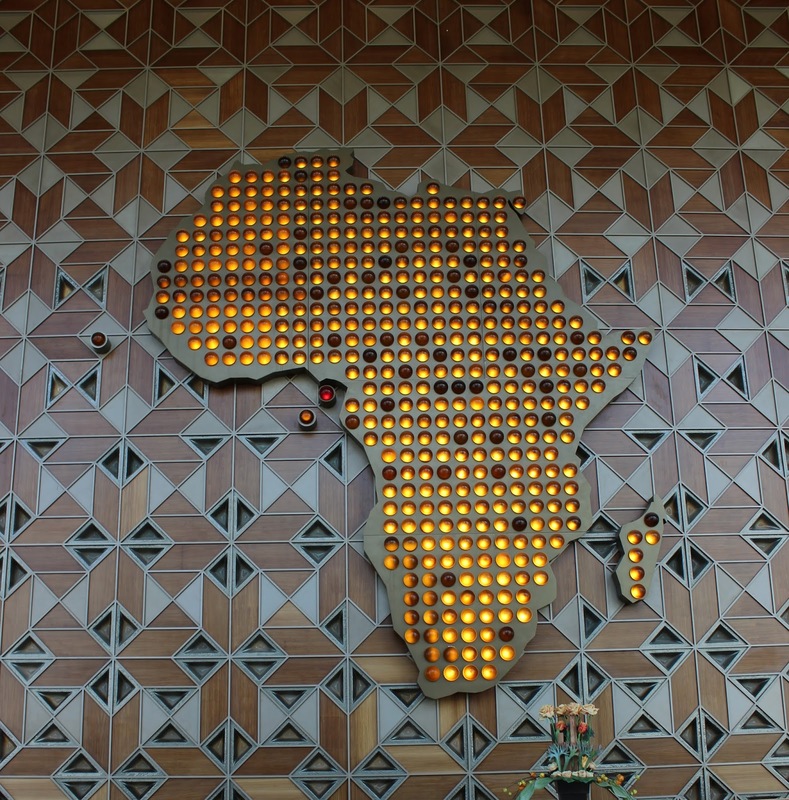 The AU Summit was the first event held in the newly developed area in 2011, which the country has developed as a center for tourism and international conferences.